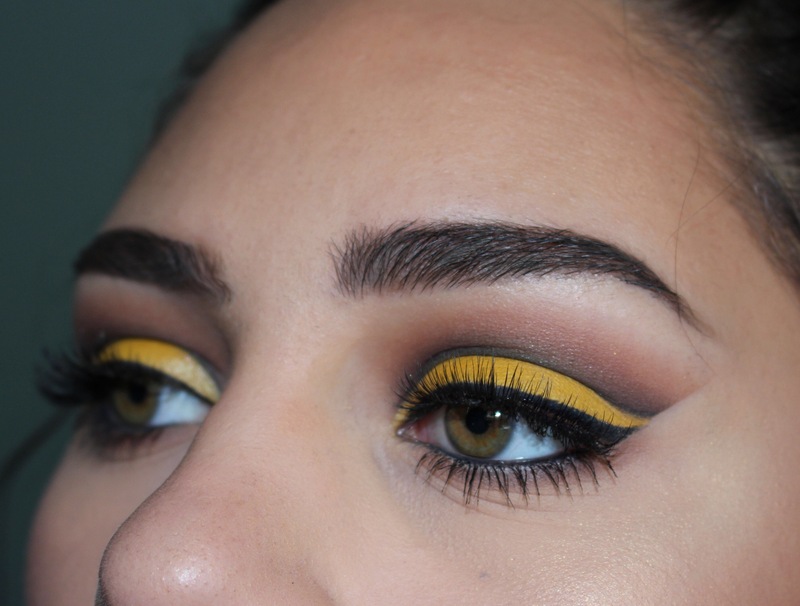 I used the Morphe 35b and 35o palettes to create this yellow cut-crease eye look! I’ve been really into doing some really fun makeup looks lately if you can’t tell lol. I love experimenting with makeup and jumping outside my comfort zone! Simply stunning! That mascara is also killing it on you lower lashline! What one did you use? I used Essence Lash Princess false Lash mascara! I got it at Ulta and it’s less than $5! I would never have considered using yellow but that looks amazing !